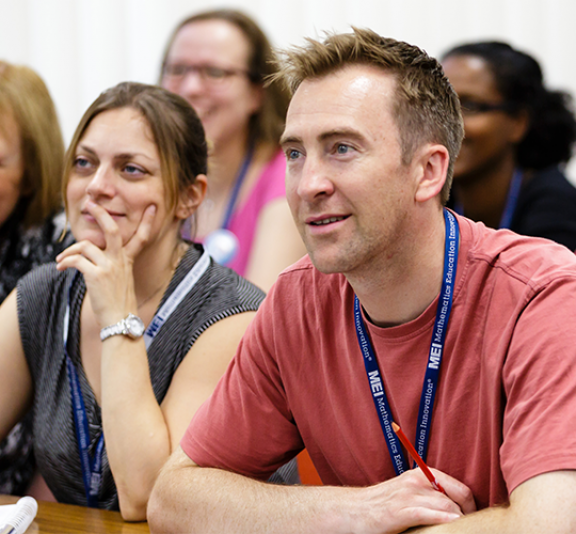 This course is designed to provide participants with a range of ideas that can form the basis of outstanding teaching and learning in A Level Mathematics. To exemplify features of outstanding A level Mathematics lessons (using content from the topics of differentiation and trigonometry) with teaching ideas and ready-to-use resources. To give teachers first-hand experience of a lesson in which these features are applied. To present research evidence related to effective teaching. 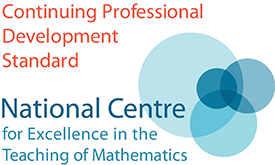 To promote discussion about features of outstanding mathematics lessons and how to embed in teaching.